The CGear Sand-Free MultiMat will change your camping life forever. Grit sifts through it and stays underneath for sand-free, dirt-free comfort and convenience. A great tent porch or camp kitchen mat. This product will be shipped directly from CGear and will leave their warehouse in 2-3 business days. Eligible for UPS ground shipping only. Keep sand and dirt out of your tent, trailer, bathing suit and picnic fixings with this one-of-a-kind sand-free ground cloth. 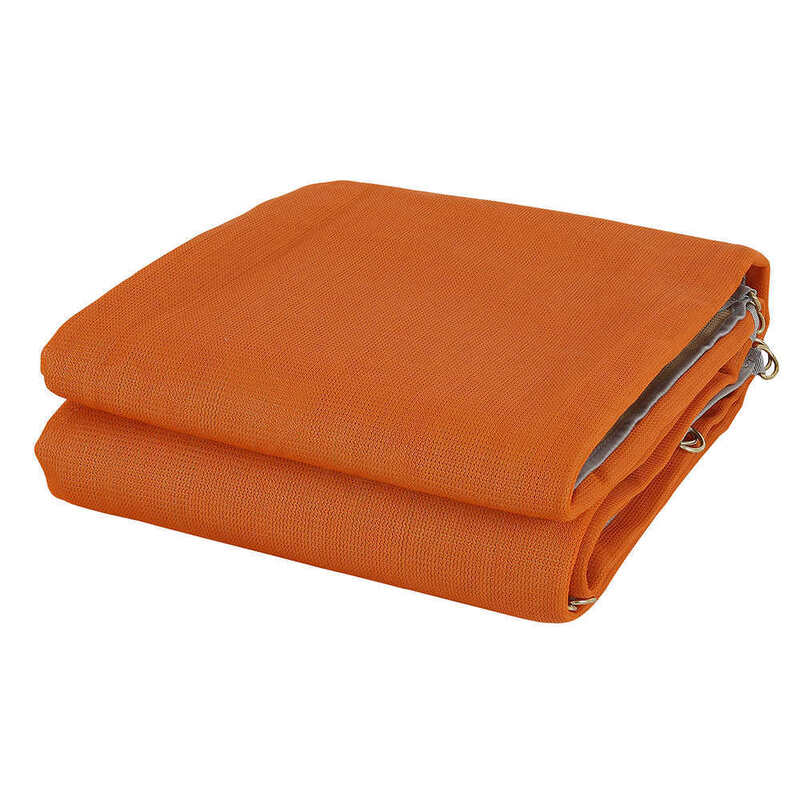 This is the perfect ground cloth to place in your camp kitchen area. Sand filters right through it, but food particles and micro-trash stay on top for easy disposal. Be a good steward in keeping campsites clean! Unique heavy-duty, dual-weave mesh lets grit fall through from the top, but prevents it from creeping up from underneath. Rugged construction for years of outdoor enjoyment. Metal D-rings let you stake the MultiMats securely to the ground.